UK Supermarket chain ASDA has announced that it will sell bananas from the Canary Islands instead of the Caribbean and South America in an attempt to reduce its carbon footprint. Although bananas have one of the smallest natural carbon footprints of any food, the emissions from transporting the goods across the globe contribute a considerable amount of CO2 to the carbon footprint of the tropical fruit. Sourcing from the Canary Islands will ensure that the fruit will reach UK stores 80% faster than previously achieved from the Americas (reduction from 24 to 4 days). 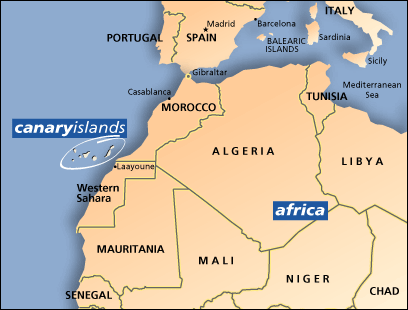 It will the first time that bananas from the Canary Islands have been exported to countries other than Portugal and Spain. 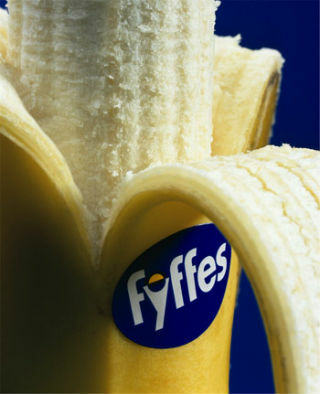 The bananas have gone on sale for a trial period in over 200 stores nationwide sold under the popular ‘Fyffes’ brand. Should sales prove successful then a full roll out of the product could be expected by the end of the year. According to The Guardian, bananas are ASDA most popular and best selling fruit, with over 100m bunches purchased every year. However, the bananas will not be sold as Fairtrade certified, since the Canary Islands does not have hold ‘Fairtrade’ status.